This test detects a single basepair change in exon 1 in the GBE1 gene. → Lethal energy deficiency in muscles and organs. 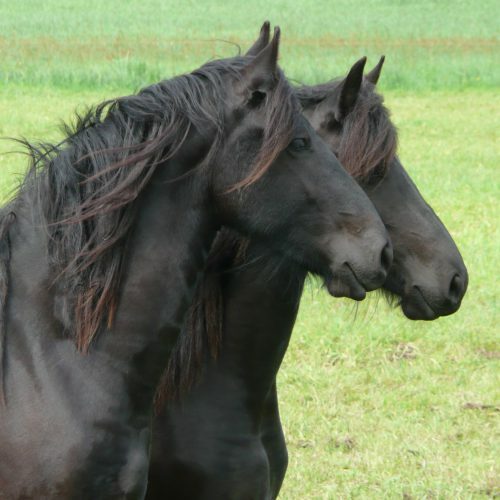 Foals may die shortly after birth due to organ failure (liver or heart). Glucose cannot be stored as Glycogen → lack of nourishment in muscles and organs. 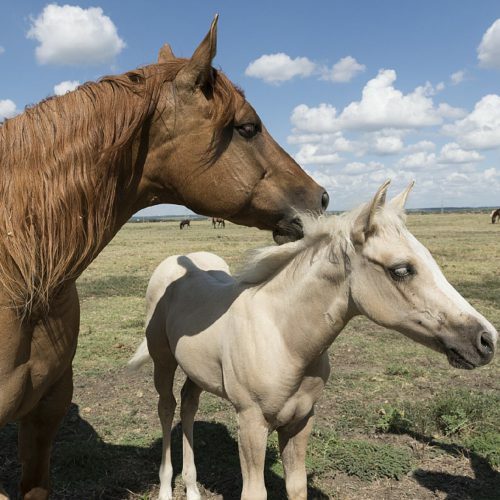 Affected foals usually die within the first 8 weeks. 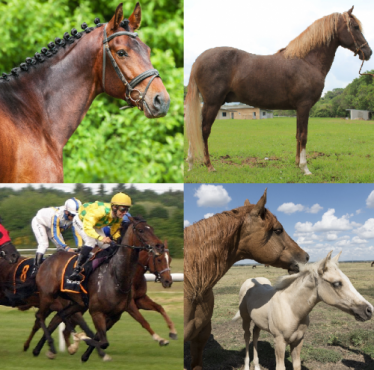 → GSDIV/GBED is an autosomal recessive hereditary disease, meaning that horses with only one copy of the genetic variant (N/gsdiv) are clinically normal carriers while horses with two copies of the genetic variant (gsdiv/gsdiv) are affected. N/N normal. 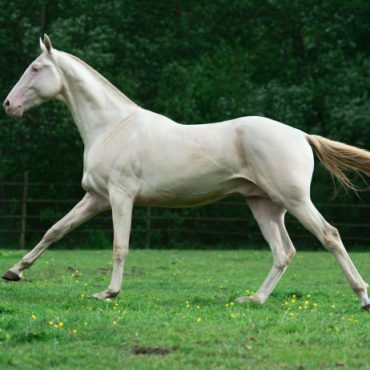 The horse does not have any copies of the genetic variants causative for GSDIV/GBED and therefore cannot pass it on to any offspring. N/gsdiv a carrier. The horse is clinically healthy. The genetic variant causative for GSDIV/GBED will be passed on to its offspring with a probability of 50%. gsdiv/gsdiv affected. The horse is affected and will not live long enough to reproduce. Carriers may be bred to normal animals (N/gsdiv x N/N) without any risk of producing affected offspring. The offspring should also be tested before breeding to determine if they are carriers or normal. Breeding two carriers (N/gsdiv x N/gsdiv) is not recommended due to the possibility of 25% of the offspring being affected. Ward TL, Valberg SJ, Adelson DL, Abbey CA, Binns MM, and Mickelson JR. (2004). Glycogen branching enzyme (GBE1) mutation causing equine glycogen storage disease IV. Mamm Genome 15, 570-577.